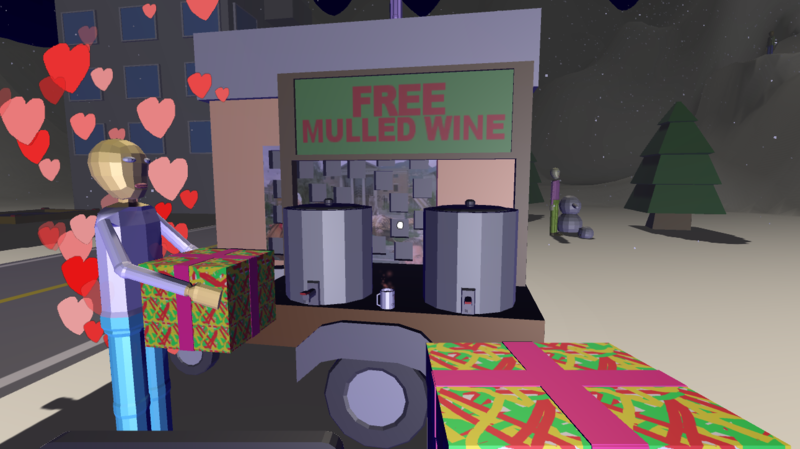 Losers On A Christmas Eve is a Christmas Gifting Adventure Game where your job is to spread happiness to some of the less fortunate and forgotten people. To me, Christmas is not about buying useless stuff (or about the birth of Christ, at least not literally) but rather about spreading joy and happiness, whether you are alone or with loved ones. 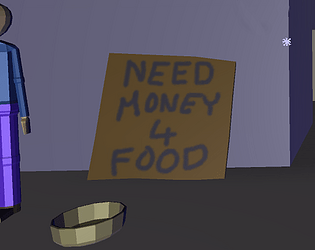 As such, I tried to capture the spirit of altruism in my game. 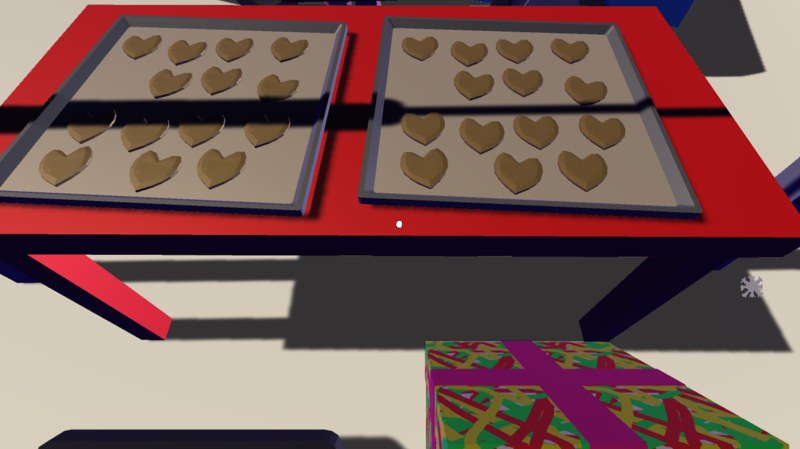 Hopefully the game will kindle that sort of spirit in the people who play it also, whether they celebrate Christmas or not. The music credits can be found at the end of the game! I did not personally create any of the songs in the game.